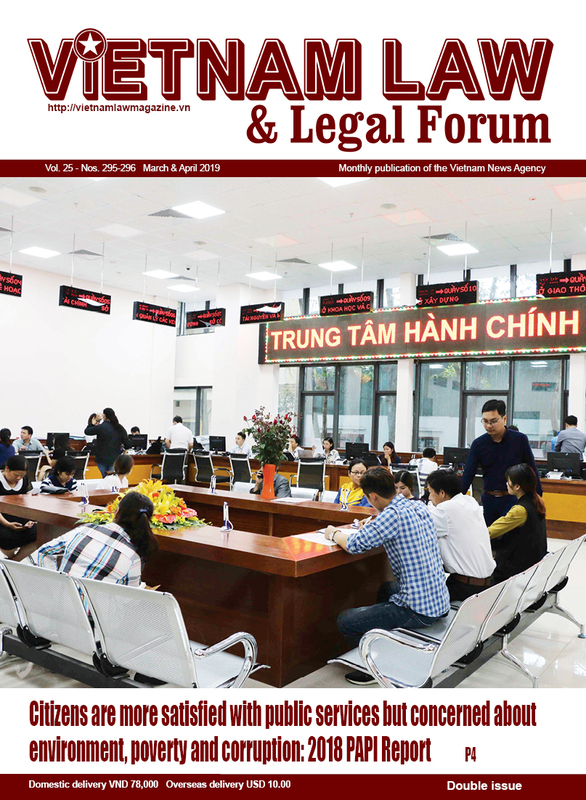 Enterprises with a registered capital of over VND 100 billion would be regarded as large-sized ones and have to pay a business license fee of VND 10 million per year instead of the current business license tax from January 1, 2017, when the new Law on Charges and Fees will take effect. Under a draft decree prepared by the Ministry of Finance (MOF) to replace Decree No. 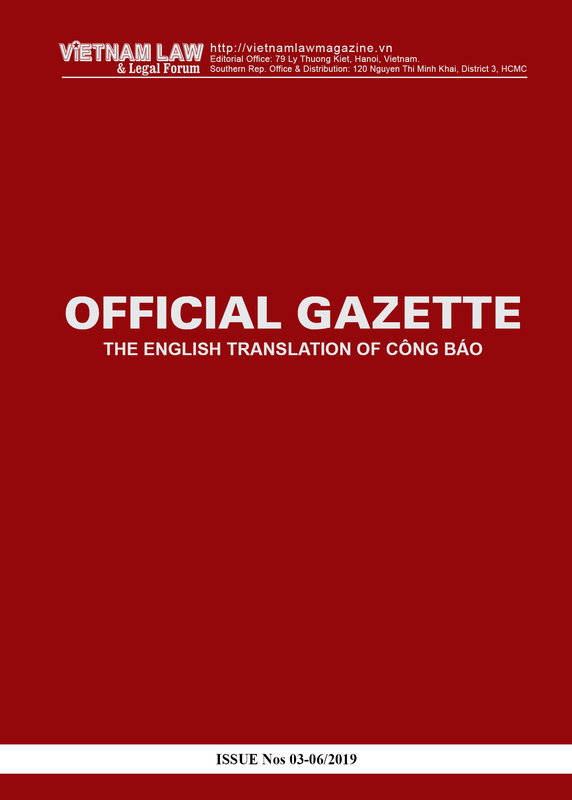 75/2002/ND-CP dated August 30, 2002, enterprises having a registered capital of between VND 10 billion and under 100 billion would have to pay a fee of VND 5 million per year, while those with a registered capital of under VND 10 billion would pay VND 3 million per year. 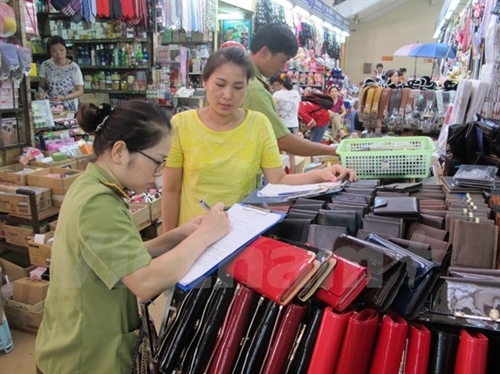 Branches or stores of such enterprises would have to pay VND 2 million per year. However, their representative offices which have no business activities would be exempt from business license fee. Such fee rates are a dramatic increase compared to the highest business license tax of VND 3 million. 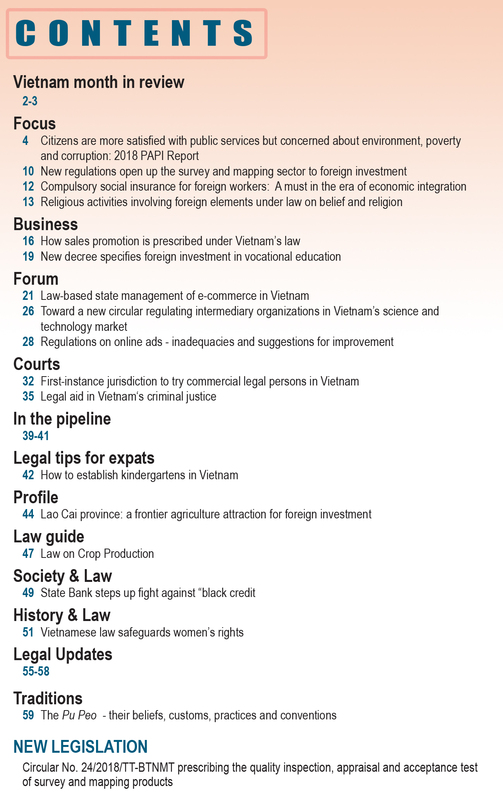 Business households and individuals with an annual turnover of over VND 300 million would have to pay VND 1 million. Those earning between VND 100 million and under 300 million per year would have to pay VND 300,000. Business households and individuals having an annual turnover of below VND 100 million would be free from this fee. To encourage fishermen to hold onto the sea, MOF proposed to exempt salt-making households, fisheries and aquaculture households and fishery logistics service providers from business license fee.